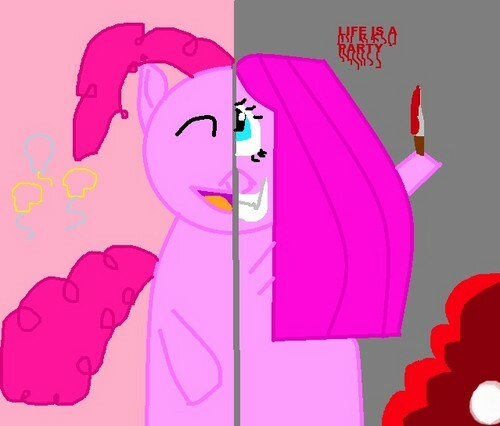 Pinkie Pie and Pinkamena. a pic i made in MS paint. Wallpaper and background images in the My Little Poney club tagged: photo.